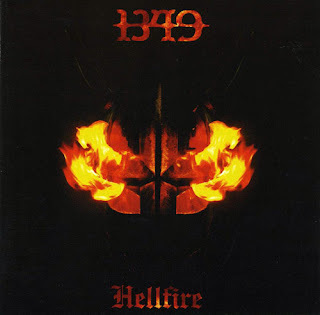 Although 1349 are far from being my favourite band, this is as good an example of hyperblasting black metal as you're likely to hear. Opener 'I Am Abomination' is also a semi-famous festival song. The term 'norsecore' is bandied about, but it's one I refuse to use.